Are These Trending Sacramento Restaurants On Your Radar? Wondering where Sacramento’s insiders are eating and drinking? It’s easy to spot lines out the door, but some underlying trends are harder to see. We took a data-driven look at the question, using Yelp to discover which local businesses have been on the tips of diners’ tongues this month. To find out who made the list, we looked at Sacramento businesses on Yelp by category and counted how many reviews each received. Rather than compare them based on number of reviews alone, we calculated a percentage increase in reviews over the past month, and tracked businesses that consistently increase their volume of reviews to identify statistically significant outliers compared to past performance. Read on to see which spots are extra hot this winter. Open since 2018, this bar and New American spot is trending compared to other businesses categorized as “American (New)” on Yelp. Citywide, New American spots saw review counts increase by a median of 1.5 percent over the past month, but The Grid saw a 45.5 percent increase, with a slight upward trend from a three-star rating a month ago to 3.5 stars today. It’s not the only trending outlier in the New American category: Beast and Bounty has seen a 42 percent increase in reviews, and Punch Bowl Social Sacramento and Revolution Winery & Kitchen have seen 4.5 and 2.8 percent increases, respectively. Located at 1000 K St. in downtown Sacramento, The Grid offers a lunch and dinner menu filled with burgers, chicken, steaks, seafood and greens. Start with chile-braised pork tacos and end with the salmon BLT drizzled with almond pesto on sourdough bread. Vegans can opt for the plant-based Impossible Burger. Wash it down with one of its specialty cocktails, beer or wine offerings from its fully-stocked bar. 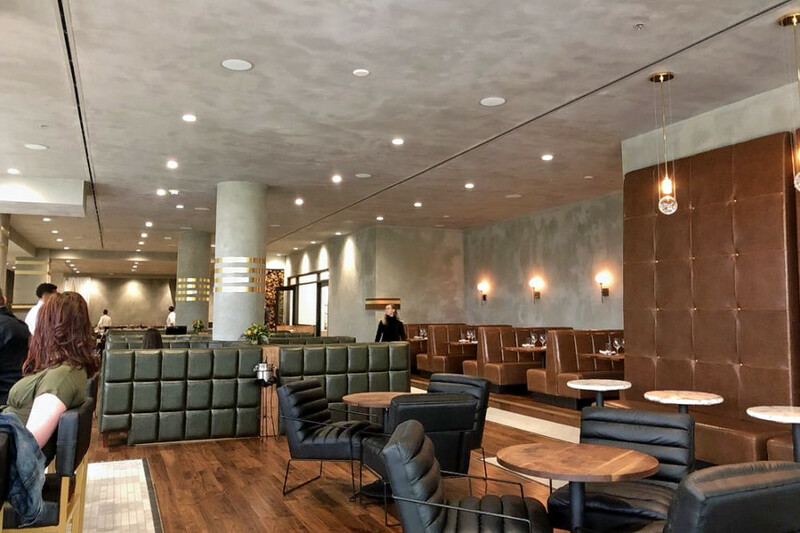 Whether or not you’ve been hearing buzz about downtown Sacramento’s Echo & Rig, the steakhouse, bar and breakfast and brunch spot is a hot topic according to Yelp review data. While businesses categorized as “Breakfast & Brunch” on Yelp increased their review count by a median of 1.6 percent over the past month, Echo & Rig bagged a 10.6 percent increase in reviews within that timeframe, maintaining a sound four-star rating. 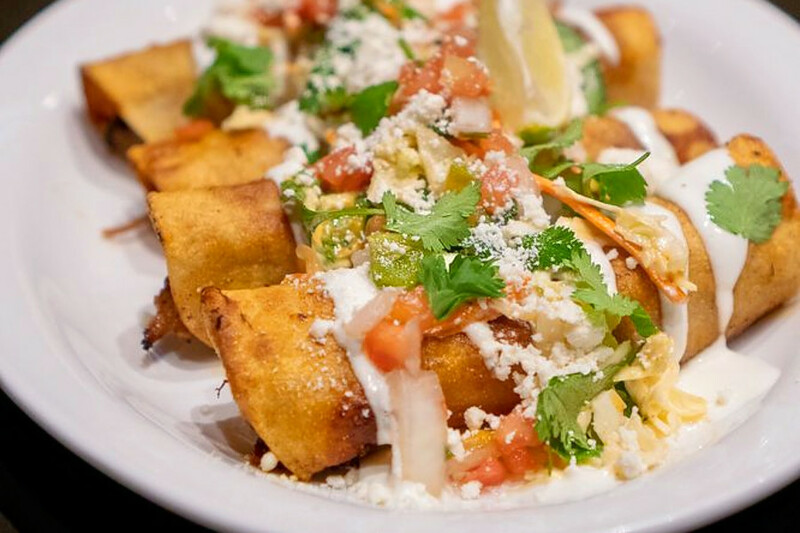 There’s more that’s trending on Sacramento’s breakfast and brunch scene: Hot Off The Griddle has seen an 8.2 percent increase in reviews, and Zocalo – University Village has seen a 5.1 percent bump. With one location in Las Vegas, Echo & Rig has recently opened at the Kimpton Sawyer Hotel at 500 J St., Suite 150. The upscale dining spot offers breakfast, brunch, lunch and dinner fare. For breakfast, look for omelettes, smoked salmon plates and oatmeal. For lunch and dinner, expect to find salads, burgers, chicken, sandwiches and vegetable plates. Satisfy your sweet tooth with sundaes and dessert wines. Rockin’ Crawfish is also making waves. 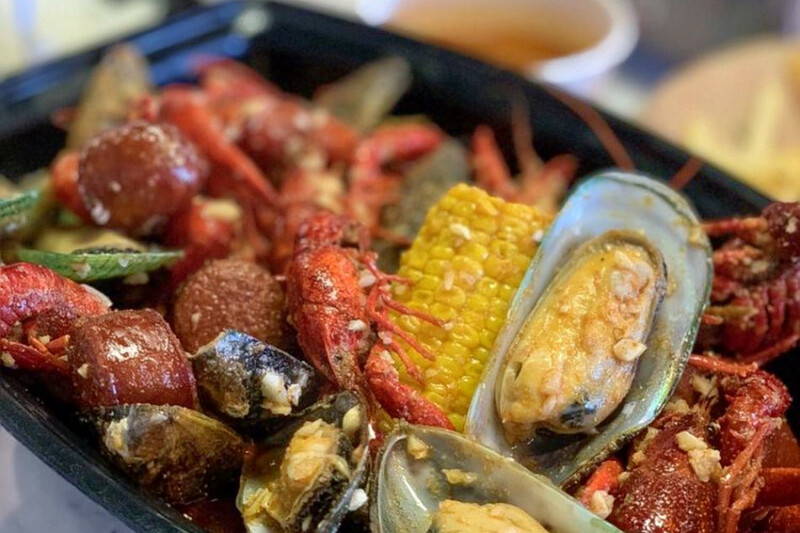 Open since 2018 at 6666 Stockton Blvd., the Cajun/Creole spot, which offers seafood and more, has seen an 18.4 percent bump in reviews over the last month, compared to a median review increase of 2.4 percent for all businesses tagged “Seafood” on Yelp. Moreover, on a month-to-month basis review counts increased by more than 350 percent. With a total of eight locations, Rockin’ Crawfish offers a diverse selection of seafood dishes. Expect to find oysters, calamari, Cajun fries, lobster, mussels, clam chowder and its signature dish — crawfish. Yelpers are raving about the crawfish with shrimp and sausage. Over the past month, it’s maintained a solid four-star rating among Yelpers.